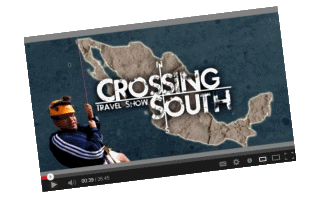 San Quintin is approximately 250 miles south of Ensenada on the Baja 1000 off road race route. Motorcycles and Quads will be passing first having started at 6:00AM, larger vehicles will be following within 6 hours. 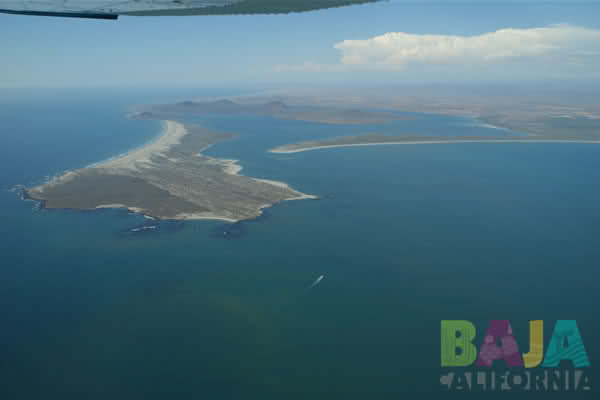 The Bay of San Quinti­n and Bahia Falsa waters provides calm waters. Opening to the sea where towards the North offers excellent conditions for surfing and sport fishing. Larger swells improve surfing while smaller swells improve fishing. Inland stretches a fertile valley devoted to cultivation, several extinct volcanoes. Windsurfers will enjoy the larger bays of Bahia de San Quintin, which are also ideal for practicing kayaking, and exploring the bays from the water, or catching a view of gray whales. Gray whales in Scammon's Lagoon and other wintering areas have developed "friendly" mothers who bring their calves right up to the boats to investigate those who are investigating them. One the Pacific side of the sand dunes one can see San Martin Island. Surfers find great surf at the south end of the sand dunes, Cabo San Quintin. K & M Sportfishing, Don Eddie's Landing, Pedro's Pangas, as well as many other spots, have fleets of sport fishing boats. Yellowtail are know to stay around Islands and normally migrate with seasonal warming of the waters. The waters of Bahia Falsa are certified for the growing of oysters year round. 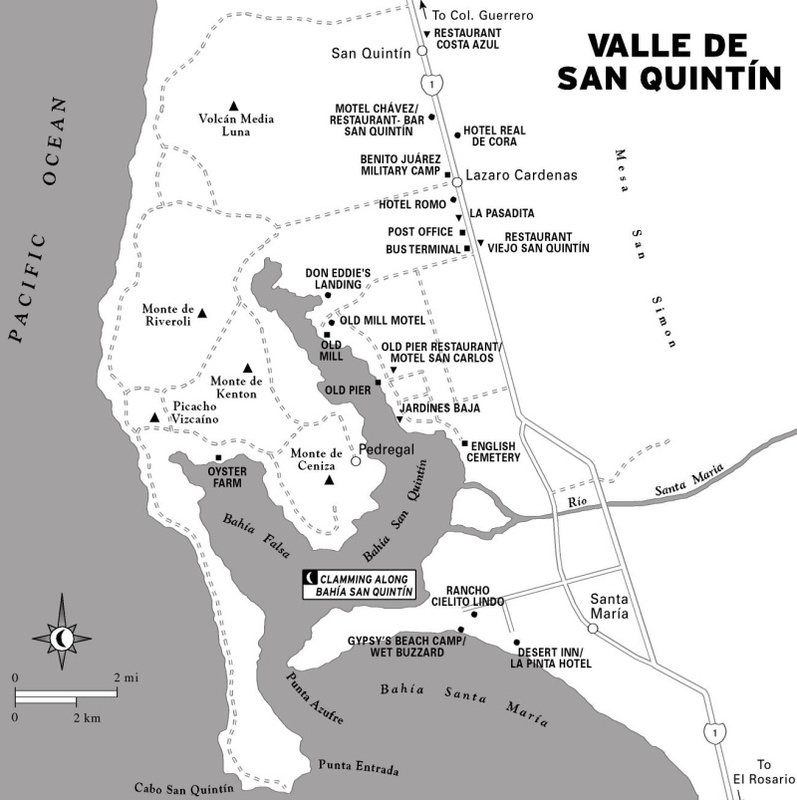 The farm is found two miles south of the bridge entering Puente San Quintin.